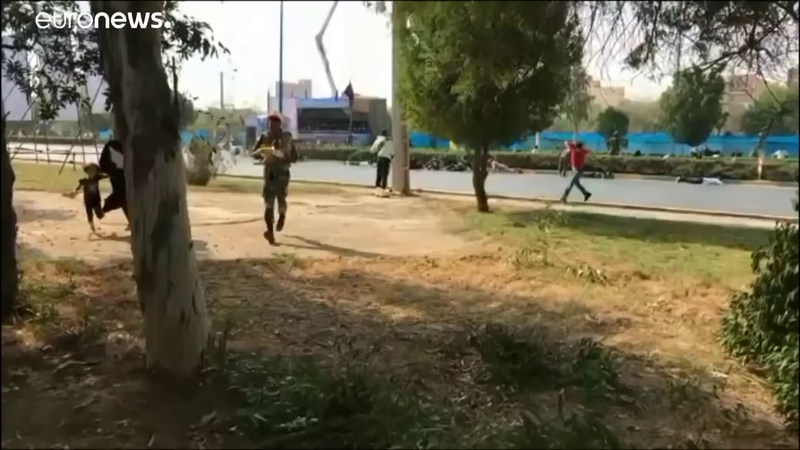 (by Bozorgmehr Sharafedin and Michael Georgy, Reuters) – Iran’s Supreme Leader Ayatollah Ali Khamenei claimed on Monday the attackers who killed 25 people at a military parade on Saturday had been paid by Saudi Arabia and the United Arab Emirates, and that Iran would “severely punish” those behind the bloodshed. In the southwestern city of Ahvaz, thousands packed the streets to mourn the victims of Saturday’s assault, many chanting “Death to Israel and America.” Twelve members of the elite Islamic Revolutionary Guard Corps were among the dead. 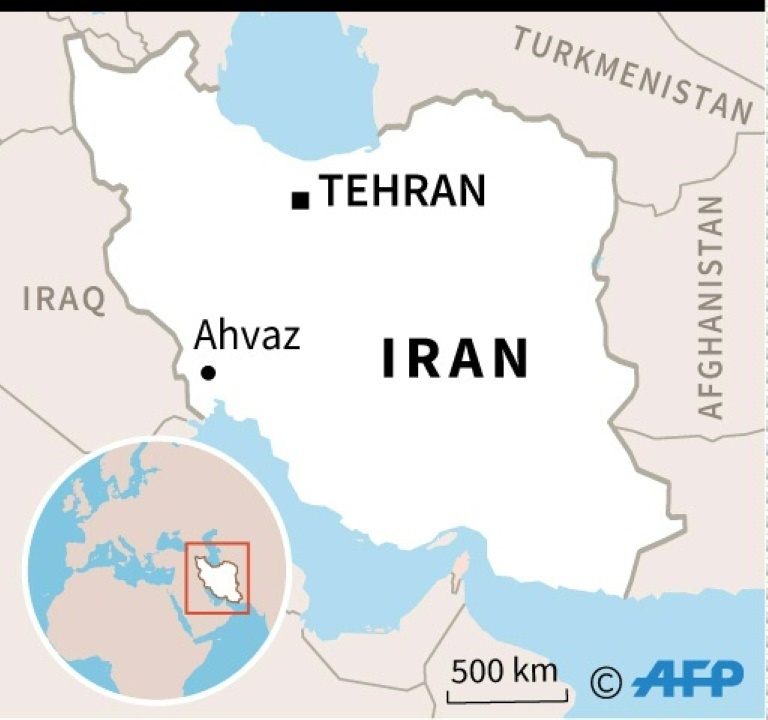 …In one of the worst such attacks against Iran’s most powerful military force, gunmen fired on a viewing stand in Ahvaz on Saturday where officials had gathered to watch an annual parade marking the start of Iran’s 1980-88 war with Iraq. Iran’s Fars and IRNA news agencies said on Monday five attackers were killed, not four as previously reported by state media. The body of the fifth assailant had not been identified as it was mixed up with other casualties, Fars said. “Based on reports, this cowardly act was done by people who the Americans come to help when they are trapped in Syria and Iraq, and are paid by Saudi Arabia and the UAE. …It is America who supports these little mercenary countries in the region. It is Americans who are provoking them. 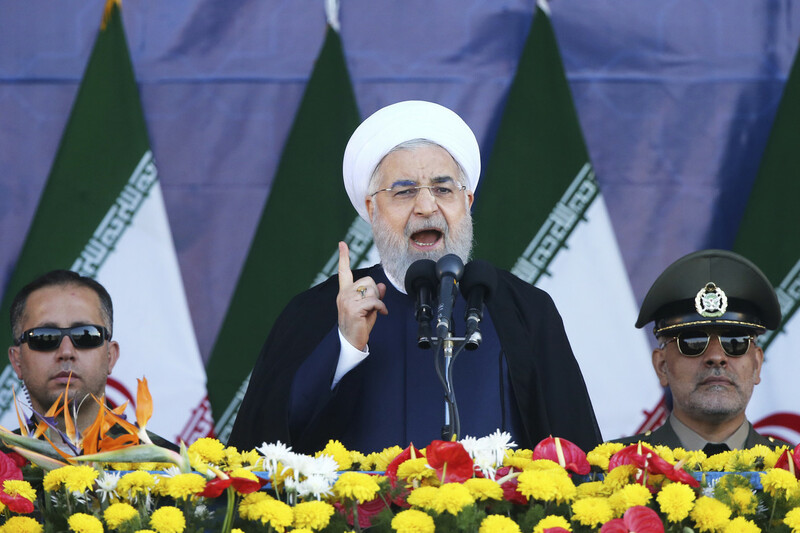 It is Americans who provide them with their required necessities to perpetrate such crimes,” Iranian President Rouhani claimed on his official website. The UAE (United Arab Emirates), a close ally of Saudi Arabia and Washington, rejected Iran’s allegations alluding to its involvement in the violence. U.S. Secretary of State Mike Pompeo, when asked if the United States played any role in the attack, said: “When you have a security incident at home, blaming others is an enormous mistake.” The loss of innocent lives was tragic, Pompeo added. There has been no reaction from Saudi Arabia or Israel. [Nikki Haley, US ambassador to the UN, rejected Iran’s accusations. She said on CNN’s “State of the Union” on Sunday, “You’ve got a lot of rhetoric coming from Rouhani. The United States condemns any terrorist attack anywhere, period. We’ve always stood by that. I think what Rouhani needs to do is he needs to look at his own home base. He can blame us all he wants; the thing he’s got to do is look in the mirror.”]. Karim Dahimi, a human rights activist in London, told Reuters local sources had said more than 300 people had been arrested in the cities of Ahvaz, Khorramshahr and Abadan in recent days, mostly from the Sunni Muslim community. [Iran’s Islamic clerics are Shi’ite Muslims. Iran is a Shi’ite-majority country.]. 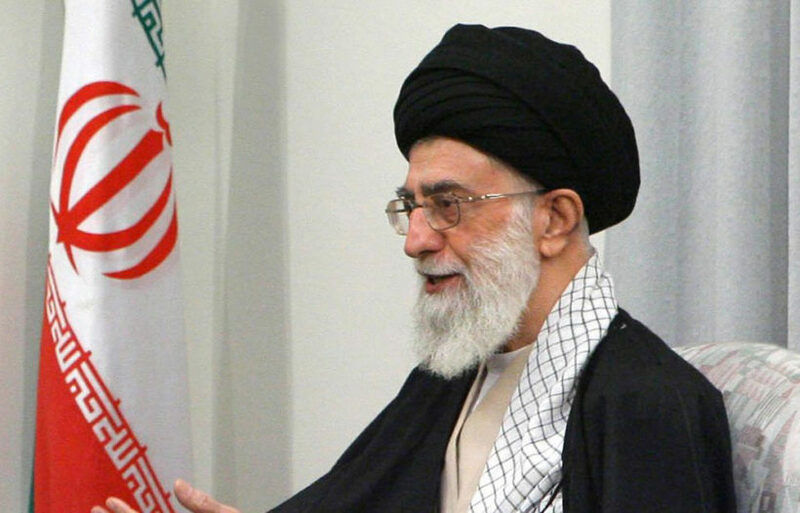 The Iranian Guard Corps was set up after the 1979 Islamic revolution to protect the Shi’ite clerical ruling system and revolutionary “values.” It answers to Ayatollah Khamenei and has an estimated 125,000-strong military with army, navy and air units. Excerpted from a September 24 Reuters report. b) What countries did various Iranian leaders blame for the terrorist attack on the military parade in Iran this weekend? c) What threat did the Iranian leaders make against us? 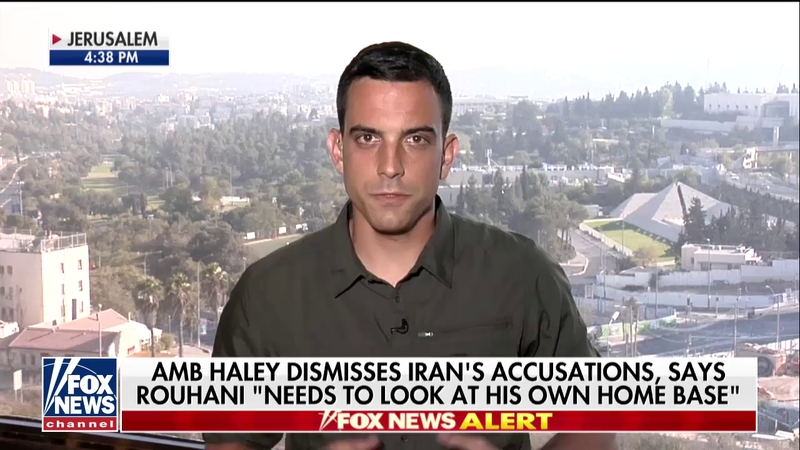 d) How did US Ambassador to the UN Nikki Haley respond to Iran’s false accusations and threats against us?